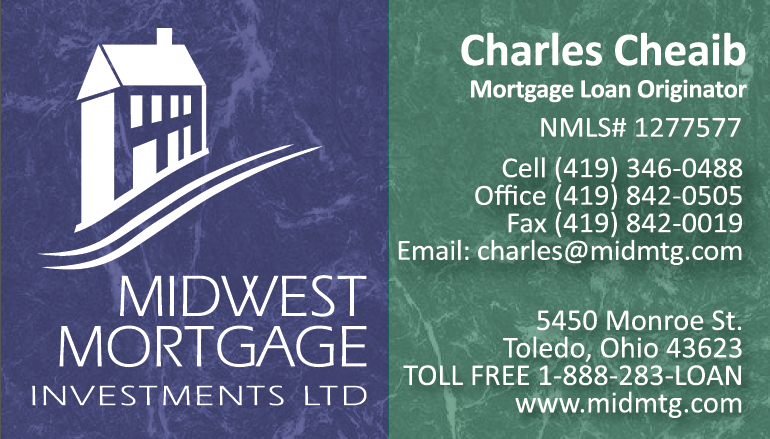 Toledo, Sylvania, Perrysburg, Maumee, Holland, Ohio Homes – Call, Text Now! Providing you with extraordinary customer service is my first priority in assisting you with your biggest investment. Because of my commitment to you, I continue to update my marketing strategies, keep up with Real Estate Continuing Education, and travel around the country to find out about the newest trends for buying and selling Toledo Real Estate. 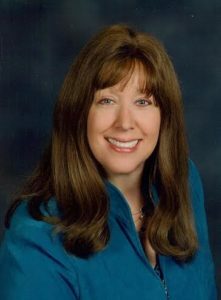 I have always offered my knowledge about remodeling, cleaning up your home, and Staging Your Home to sell as a part of my services to my customers selling their homes in the Toledo, Ohio area. I have acquired my ASP Accredited Staging Professional designation so I can give you my professional, competitive edge, on selling your home for the highest price, in the shortest amount of time! Ask me How! Then, I can pull the whole sale together with my CNE Credited Negotiation Expert skills to get you the property you desire, on your terms. I know that you really want follow-up from me and you will get it. I promise to communicate with you quickly and effectively whether it be by phone, fax, or e-mail. For the quickest service you can contact me 24/7 by email or texts message my cell phone at 419-350-6399. Contact My Preferred Lender for a Free Pre-Approval Today!